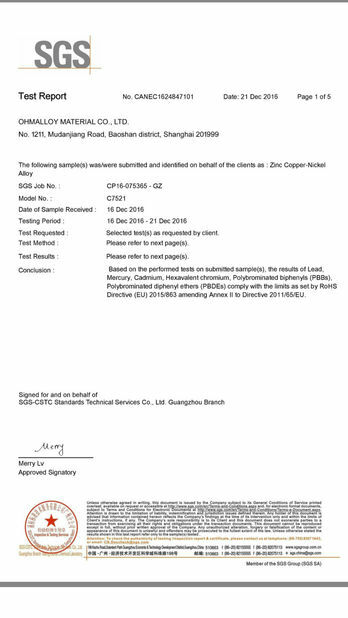 I search for Nichrome plate long time, and successfully bought it from Ohmalloy material. 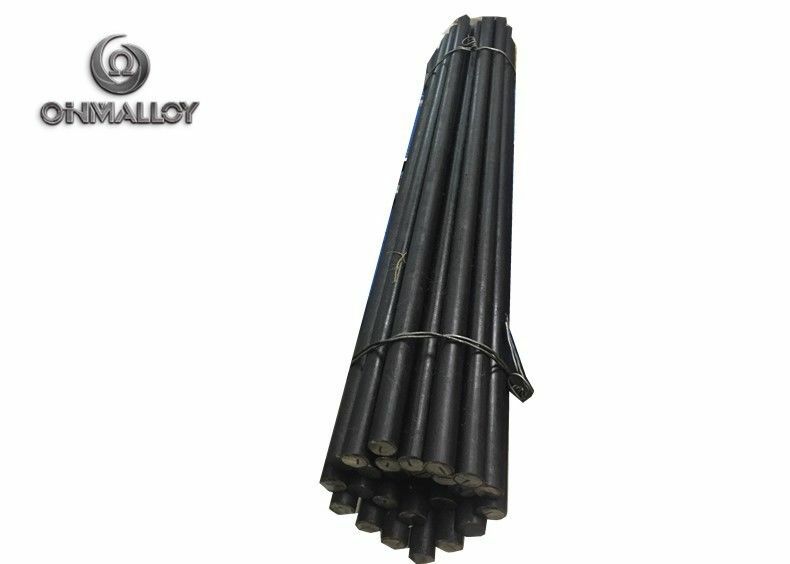 OHMALLOY provide real good service in alloy service and can always help me in finding the correct resistance alloy. 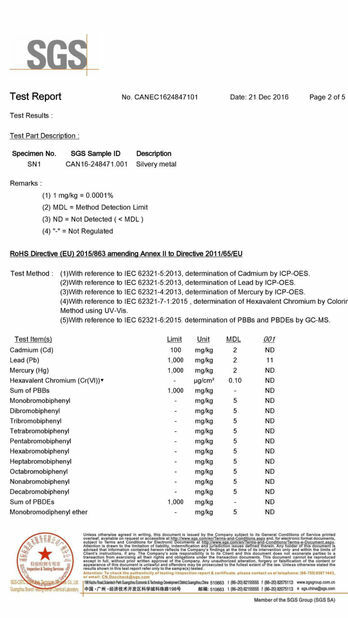 OhmAlloy-4J29 also known as Kovar alloy. it was invented to meet the need for a reliable glass-to-metal seal, which is required in electronic devices such as light bulbs, vacuum tubes, cathode ray tubes, and in vacuum systems in chemistry and other scientific research. Most metals cannot seal to glass because their coefficient of thermal expansion is not the same as glass, so as the joint cools after fabrication the stresses due to the differential expansion rates of the glass and metal cause the joint to crack. OhmAlloy-4J29was invented to meet the need for a reliable glass-to-metal seal, which is required in electronic devices such as light bulbs, vacuum tubes, cathode ray tubes, and in vacuum systems in chemistry and other scientific research. Most metals cannot seal to glass because their coefficient of thermal expansion is not the same as glass, so as the joint cools after fabrication the stresses due to the differential expansion rates of the glass and metal cause the joint to crack. OhmAlloy-4J29 not only has thermal expansion similar to glass, but its nonlinear thermal expansion curve can often be made to match a glass, thus allowing the joint to tolerate a wide temperature range. Chemically, it bonds to glass via the intermediate oxide layer of nickel oxide and cobalt oxide; the proportion of iron oxide is low due to its reduction with cobalt. The bond strength is highly dependent on the oxide layer thickness and character. The presence of cobalt makes the oxide layer easier to melt and dissolve in the molten glass. A grey, grey-blue or grey-brown color indicates a good seal. A metallic color indicates lack of oxide, while black color indicates overly oxidized metal, in both cases leading to a weak joint. Application:Mainly used in electric vacuum components and emission control, shock tube, igniting tube, glass magnetron, transistors, seal plug, relay, integrated circuits lead, chassis, brackets and other housing sealing. 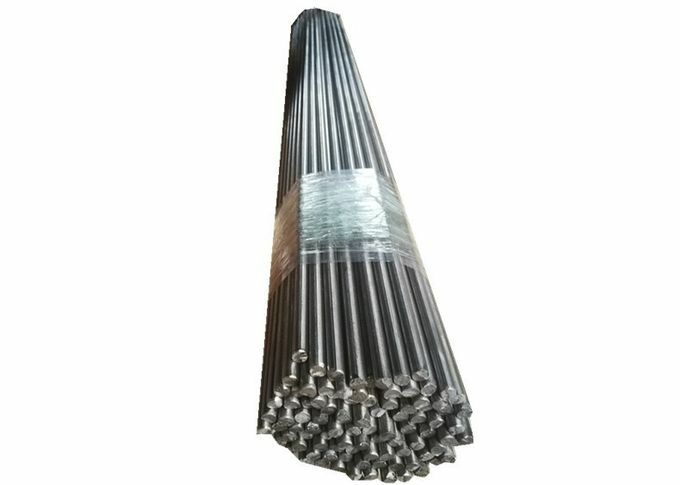 China Good Quality FeCrAl Alloy Supplier. Copyright © 2016 - 2019 fecralalloy.com. All Rights Reserved.